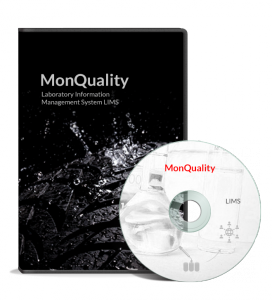 MonControl is the most versatile and easy to use instrument control platform for managing laboratory and testing data. MonControl’s flexible programming allows for simple instrument control to fully automated data acquisition from multiple instruments or data sources. 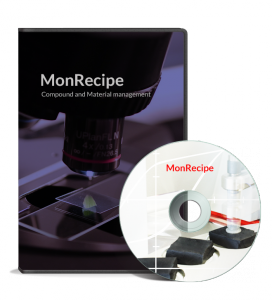 Whether you are doing static or dynamic tests, MonControl already comes with over 3000 test routines in accordance with ASTM, ISO, DIN standards or industrial applications. This allows new users to get started in minutes. 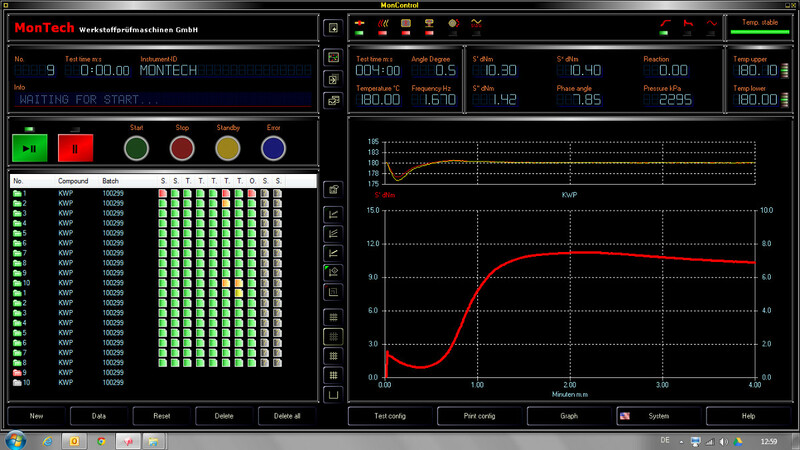 MonControl is fully customizable, displaying the data necessary to your production success in real-time. Functional with MSQL, Oracle, etc. 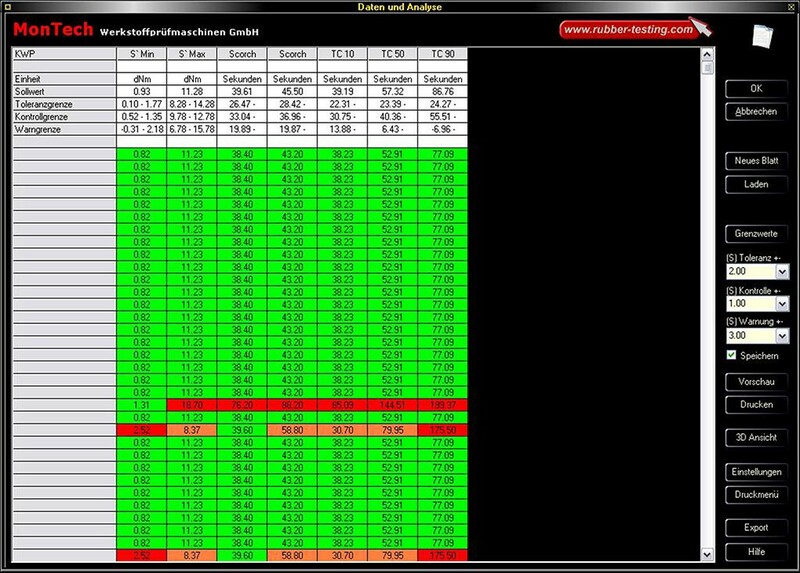 MonControl comes preprogrammed with its own reporting module giving you accessibility to your results in seconds. 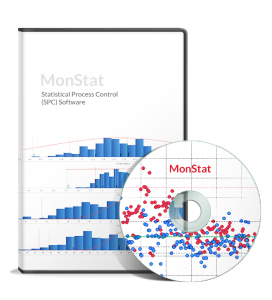 Data can be displayed in customizable print functions or monitored through SPC control charts.